This programme is aimed at training to support the role of the Public Health Inspector as it relates to food inspections. This includes, but is not limited to; monitoring practices of food producers; granting of licenses to operate with food; education of food public safety, enforcing Public Health legislation; investigating and addressing current and potential hazards of food borne diseases throughout the food industry. Applicants seeking admissions to this programme must possess a NIHERST Diploma in Public Health OR an Associate in Applied Science degree in Environmental Health OR candidates who possess extensive work experience and have not met these academic pre-requisites will be interviewed and considered on a case by case basis. Applicants from non-English speaking countries must attain the recommended score for college admission on the Test of English as a Foreign Language (TOEFL) or alternative examination. Applicants with a BSc. in Environmental Health qualify for exemptions. The table below provides a summary of fees payable to the College. Only nationals of Trinidad and Tobago are eligible to receive government’s GATE funding for tuition expenses listed hereunder. Included in the college fees, is basic insurance coverage for accident and injury. However, CARICOM and international students are also required to secure additional insurance to cover medical expenses. All students of COSTAATT are required to pay an annual insurance fee of $30.00. Completed student insurance forms must be submitted to the College at the beginning of the first semester in which students register for the academic year. Coverage is restricted to students who are between ages 16 to 65. Institutional fees are non-refundable. Students who officially withdraw from the College may be eligible for a refund of tuition fees in accordance with the schedule outlined in the Academic Calendar. Please note that students in receipt of GATE funding are not eligible for tuition refunds. Students must note that GATE funding is available for the duration of their course of study and one year beyond. Students who fail to complete their programme within the stipulated time frame will be required to meet the cost of programme completion. 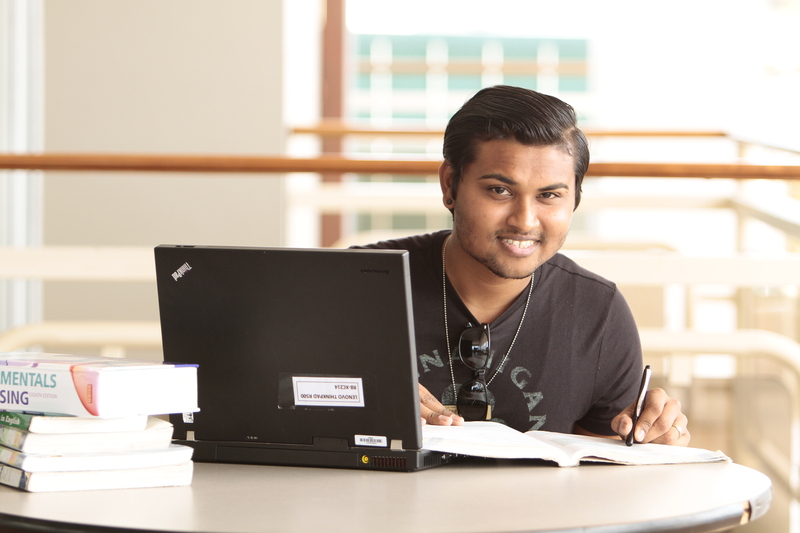 The Government Assistance for Tuition Expenses (GATE) programme is a one hundred per cent, tuition fee funding programme offered by the Government of Trinidad and Tobago. Only nationals of Trinidad and Tobago are eligible to apply, and students must be registered in a course of study leading to a tertiary level qualification. For further information on the GATE programme please visit the website of the Ministry of Education. The vast majority of the College’s programmes are eligible for GATE.